Dam of world renowned Magnum Psyche. Dam of multiple champions in halter and performance at regional, Scottsdale, and US National levels, including Freedom PA, Champion Scottsdale 2-Year Old International Class, Champion Scottsdale 2-Year Old Signature Class, and Region VII Champion 2-Year Old Colt . 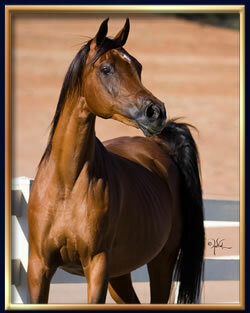 Bey Unforgettable and her dam are Arabian Horse World Aristocrat Mares. 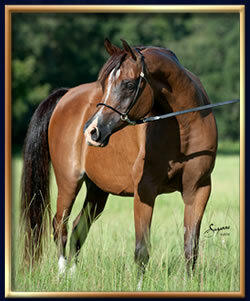 Indianne Psylk is a halter champion who produced US National Champion French Psylk and other multi-champion foals. Arabian Horse World Aristocrat Mare. Full sister to Magnum Psyche. 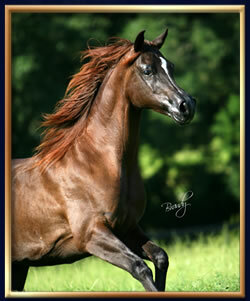 Dam was an AHW Aristocrat Mare. 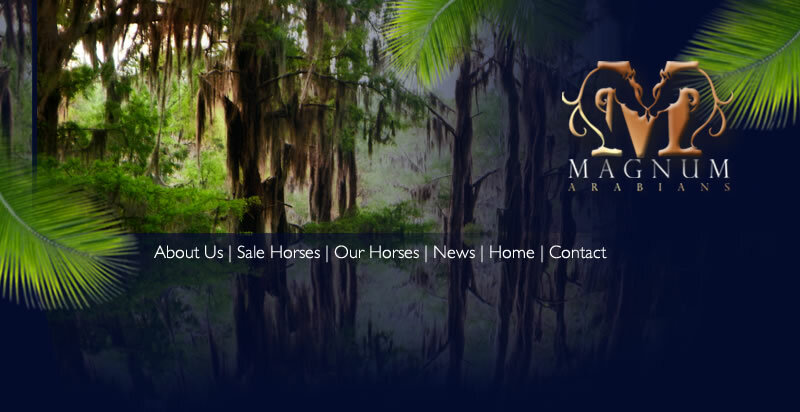 Merveille is the dam of LaReve, a 2018 Scottsdale Champion Two Year Old Filly, the 2018 Scottsdale Reserve Champion Junior Filly, and the 2017 Scottsdale Silver Champion International Yearling Filly. Merveille is also the dam of Everella, 2018 US National Top Ten Yearling Halter Filly. 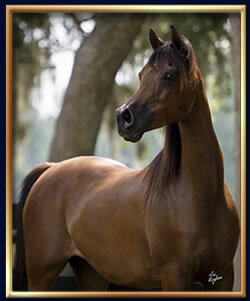 Produced Millbrook DH, who was sold to a purchaser in Europe and exported, and who was 2013 British Reserve National Champion 3 Year Old Colt, Gold Champion at the 2013 United Kingdom International Arabian Horse Show and Junior Champion Colt at the 2011 Tampa Thanksgiving Show. Midnight Sienna also produced Midnight Design (by DA Vinci FM), who was sold as a weanling to a foreign purchaser. Dam is a halter champion. 1. D Marc (by QR Marc), Scottsdale Champion colt, who was sold to a purchaser in the Middle East and exported. 2. Rohara Tsorceress (by Majik of Marwan), 2017 Gold Champion Mare in the Denmark Open and 2013 Reserve National Champion 3 Year Old Filly of Sweden, who was sold to a purchaser in Europe and exported. 3. 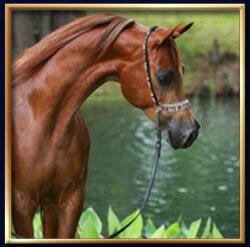 Justicia (by WH Justice), 2013 Region XII Champion Mare, who was sold to a purchaser in Jordan and exported. 4. 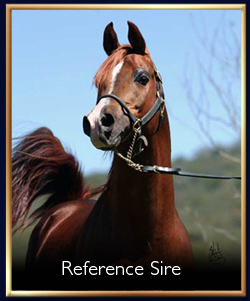 Rrevolution (by Stival), 2013 Region XII Champion Yearling Colt, 2013 Reserve Champion Scottsdale Classic Arabian Yearling Colt (January 1-April 15), and 2014, 2015, and 2016 National Champion Stallion of Ecuador, who was sold to a purchaser in South America and exported. 5. 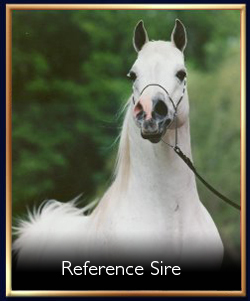 Jewel of Justice (by WH Justice), who was sold to a purchaser in Europe as a yearling and exported. 6. 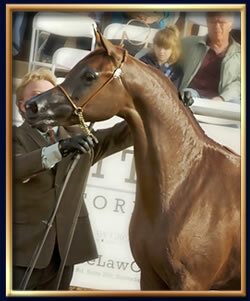 Tscion (by Montana Firenze), a halter champion colt who was sold in the US. 7. 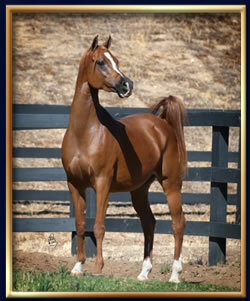 Tseductress (by Eden C), a halter champion filly. Full sister to A Fancy Miracle, dam of Magnum Psyche. Had two foals which were sold to purchasers in Europe and exported. 9 April 2017 chestnut filly. Full sister of world renowned Magnum Psyche.